Designed and built to emulate real world feel and performance, the Stages SC bikes are the most technically advanced indoor bikes available. 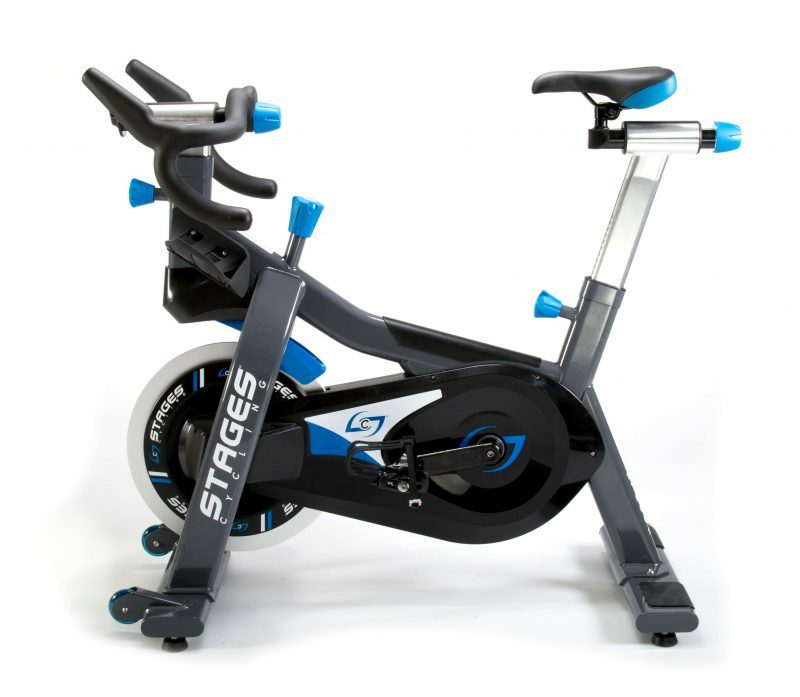 While the Stages Cycling SC1 Indoor Bike is Stages’ entry level bike, when compared to the competition, it offers premium features making it the perfect bike for home use. The SC1 features innovations such as a CarbonGylde drivetrain, magnetic resistance system and StagesFit. 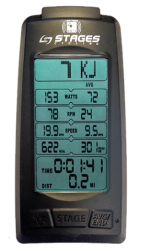 In addition, the SC1 can be upgraded with either a Stages or third-party power meter as well as a Stages battery powered console. The SC1 has an accurate, easy to use resistance System featuring a micro-adjust resistance dial and emergency push-to-stop. 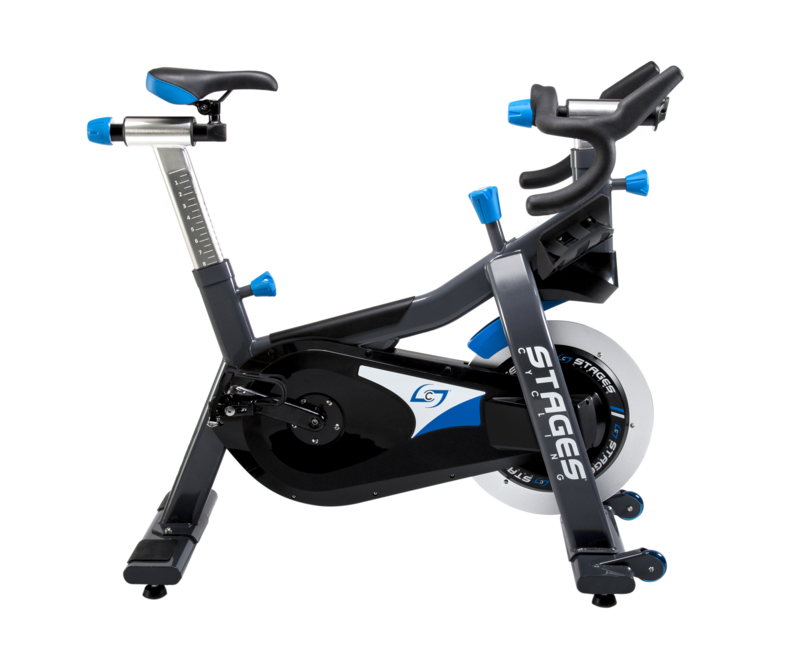 The StagesFit process on Stages Cycling SC1 Indoor Bike features patent-pending fore aft adjustments and standard pop-pin twist-to-lock height adjustments. This process makes getting the perfect bike fit quick and quick.